When most people hear about search engine optimization (SEO), they think of researching keywords and building links. 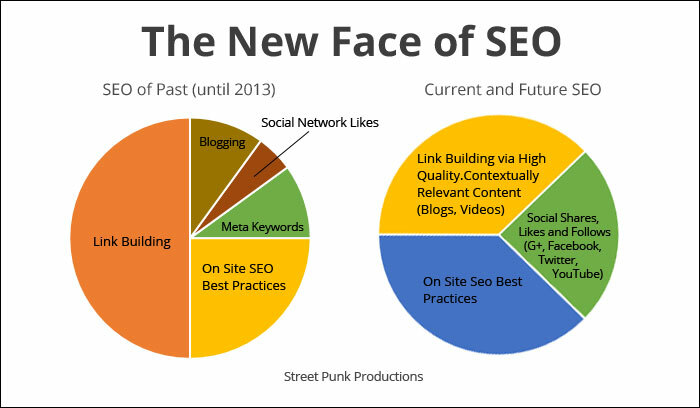 While this is somewhat correct, that is not all there is to modern SEO. 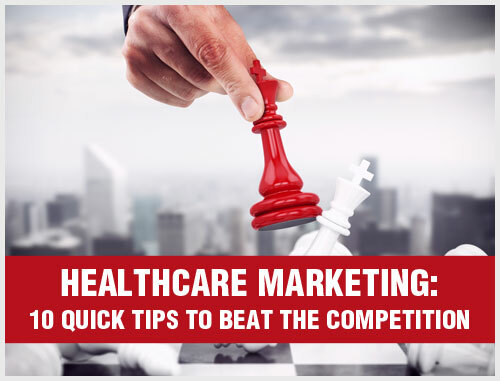 These days, analytics and content play a significant role in improving the ranking of your healthcare website. However, if you have been persistently working on keyword optimization but are not getting the desired results, you need to consider other factors that impact SEO ranking. It is important to consider that search engine algorithms not only rate the relevance of your keywords, they also assess vital information such as the average duration visitors stay on your website, bounce rate, pages viewed, broken links, outbound and inbound links and many more. Getting visitors to stay on your website and engage with your content can boost your website’s ranking, and you can achieve this by making your website easy to navigate and by providing useful content. Including well-researched keywords to get visitors to click through to your website is only half the story. You will need to optimize your website for visitors who use search engines and endeavor to make user-friendliness an important goal. In this article, we will look at the various aspects of website usability that impact its ranking and how you can improve ranking by enhancing your website’s usability. So, what exactly is website usability, and how can it improve SEO ranking? 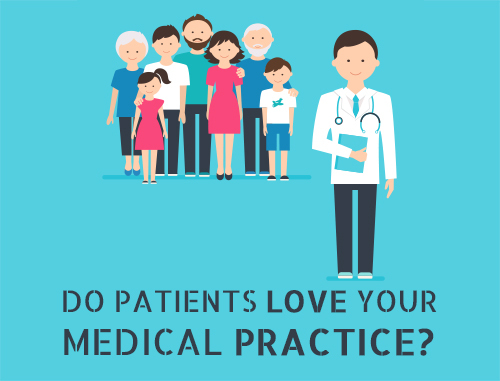 Effectiveness: Are visitors able to achieve their objectives when they land on your healthcare website? Do they find your website easy to navigate? Can they quickly find the information they need? Efficiency: In addition to being easy to navigate, how quickly can a visitor find the desired information on your website? If visitors cannot find the required information effectively and efficiently, they will navigate away. Learnability: Are the calls-to-action prominent? This is because if visitors are spending too much time searching for information on your website, they will spend less time consuming that information. Memorability: Are the keywords associated with your website search-relevant and memorable enough so that visitors can find your website again? 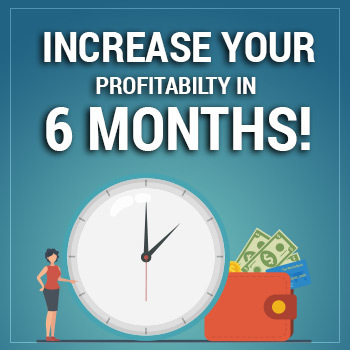 Repeat traffic can help boost your Google ranking. Error Prevention: A broken link error can affect not only user experience but also SEO ranking. For instance, a 404 Page Not Found error or a broken link that is no longer valid can severely impact user experience and website usability. Search engines prefer websites that are user-friendly and provide useful content. Google favors websites that are not only rich in keywords but that also establish visitor engagement. SEO ranking improves significantly when visitors stay on your website longer, view more sections or pages and repeat their visits. The more user-friendly your website is, the more likely visitors are going to return to it. Keyword research: The most important step of a successful SEO campaign is keyword research. While doing keyword research, try to find which keywords or phrases potential patients are using to find your website and then decide which ones to target. Ideally, the keywords with more potential are the ones with a higher search volume and low competition. Unfortunately, your competitors must be doing similar research. 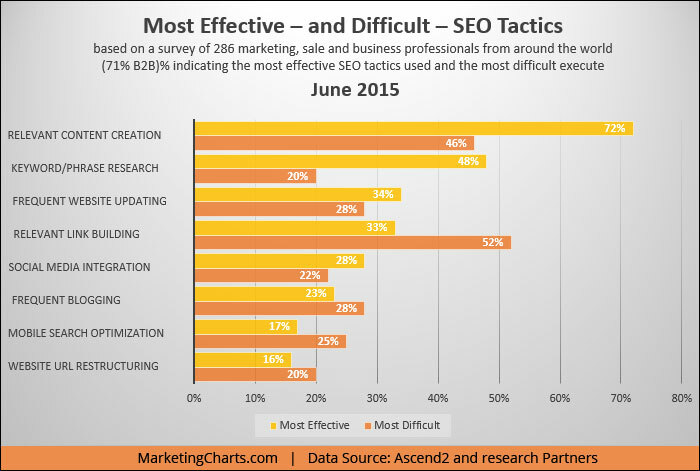 This makes these keywords limited and insufficient to support your SEO campaign. Try to include long tail keywords. 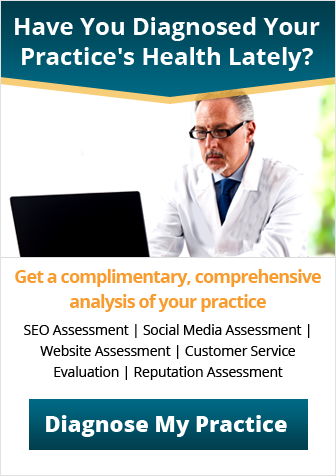 You must analyze your competitors’ online marketing practices, improve upon them and create your SEO strategy. High-quality content: Without useful content, you cannot practice effective SEO. In order to develop an effective SEO strategy, you will need to create and publish content that is appealing to your target audience and optimized for search. Creating relevant content that generates leads means building a strong brand that improves your credibility, strengthens your brand image and expands your market presence. 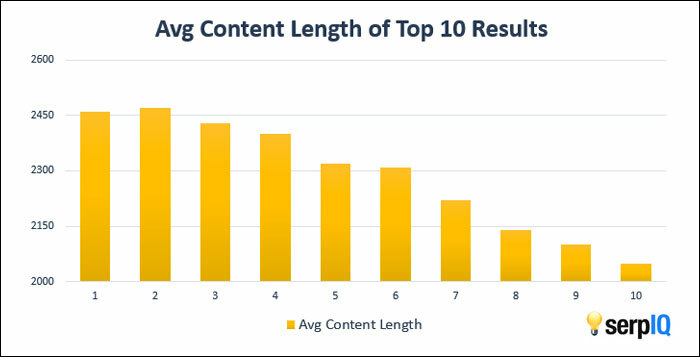 According to research, content between 2,000 to 2,500 words is likely to rank higher in search engine results. Although word count does not rule the SEO world and nobody will read your content if it is not informative, longer content gives you the opportunity to include more keywords and outbound links and get people to spend more time on your website. Another reason to create compelling content is that when visitors bookmark your website or content on Chrome, it helps to improve your SEO ranking in Google. Page loading speed: Most search engines include page load speed in their website ranking algorithm. Visitors may leave your website if they have to wait an extra few seconds for each page to load. This may increase bounce rate and reduce the number of pages viewed, which will impact your SEO ranking. Some studies indicated that 40 percent of visitors would abandon a website that takes longer than three seconds to load. There are many effective ways to increase page load speed, such as using a caching plug-in, keeping the code clean, optimizing images and minimizing redirects. Correctly optimizing images can help reduce file size and improve page load speed. Upgrading your web host to a virtual private network (VPN) can help reduce page load times. URL structure: Try to keep the URLs under 100 characters long, use dashes instead of underscores, and avoid special characters. Title tags: Include a unique title tag on every page, and restrict the length of the title tag to 75 characters. Be sure to include relevant keywords in the title tag. Meta description tags: Include a unique meta description tag on every page. Meta descriptions should ideally be up to 160 characters long and briefly describe the page. Heading tags: Headings are part of the webpage’s HTML and are visible to visitors. Every web page should have only a unique H1 heading tag. Correct use of header tags can help divide your content into sections that are easier to read. Search engines focus more on keywords in header tags. By including relevant keywords in your header tags, you can boost your SEO ranking. Duplicate content: These issues occur when the same content exists on your website under different URLs. This can have adverse effects on your website’s ranking as search engines may not know which version to include in their index. It is recommended to either remove the duplicate content or create redirections between the different versions. Structured data: Structured data allows you to add special markup to your content, which helps the search engines to understand its type. Structured data can also provide rich snippets for your web pages in the search results pages, which can help you achieve higher rankings. Quality of outbound and inbound links: To make your content more relevant, you can link out to authority websites for providing in-depth information to your readers. This will not only increase the credibility of your content and increase the time visitors spend on your website, but it is also likely to send trust signals to search engines to improve SEO ranking. However, too many outbound links can make the content hard to get through. Video content: A variety of graphics, including videos and slideshows, can enrich the user experience and help to deliver content in a way that is best-suited to your target audience. 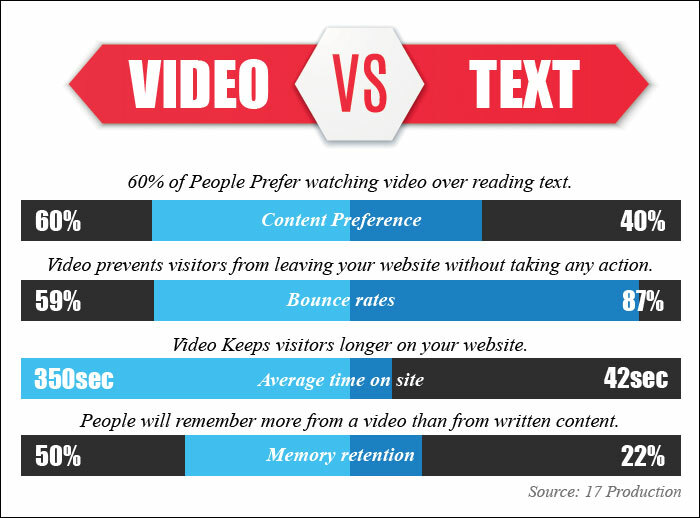 Video content is increasingly gaining importance in driving user engagement and conversion. According to research, websites using videos can achieve a nearly five percent conversion rate compared to a three percent conversion rate on websites that do not use video content. Mobile optimization: Being mobile-friendly is as important for healthcare websites as it is for other businesses. Google penalizes websites that are not mobile-friendly by bringing down their search ranking. 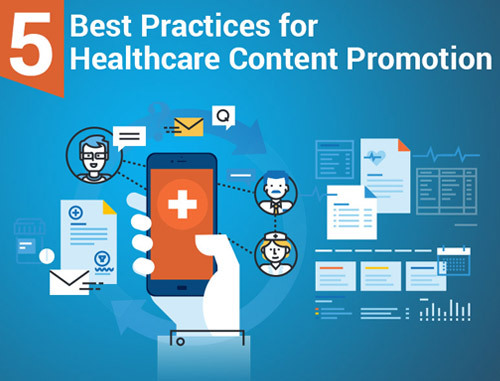 More and more patients are consuming online content on mobile devices, and not being mobile-friendly will affect user experience and conversion rates. Going mobile does not have to be restricted to just having a responsive website. You can take it a step further and develop an app. By making your website mobile-friendly and offering a related app, you can make made your services easily accessible to a target audience. Social sharing: The number of posts and shares on Facebook, Twitter, Pinterest and other social media platforms can significantly influence SEO ranking. 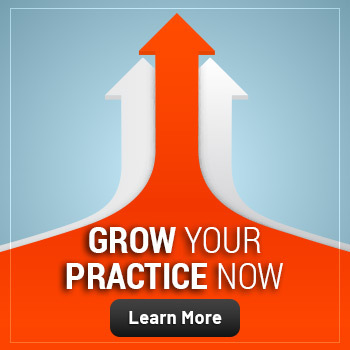 Installing social sharing buttons on your practice website not only makes it easy for patients to share your content but it can also help you rank higher on searches. Social sharing can also drive purchasing behavior. If you feel you have to squeeze a keyword into a sentence, you are approaching SEO with the wrong approach. While keyword density was a common concept a few years ago, it is not very relevant these days. Instead, focus on creating content that your existing and potential patients will find useful. If your website content sounds unnatural because you are trying to optimize it for search engines, change it. Search engines are cracking down harder on keyword stuffing, so these age-old tactics are likely to cause your rankings to drop, killing your online reputation. You do not have to spend a lot of hard-earned money to dramatically improve your search visibility. Even simple steps can help you achieve a major SEO boost. In the end, SEO is all about improving the user experience and enhancing the usability of your practice website. Any positive change that makes your visitors happier and more comfortable navigating your website is likely to make search engines happier, too.